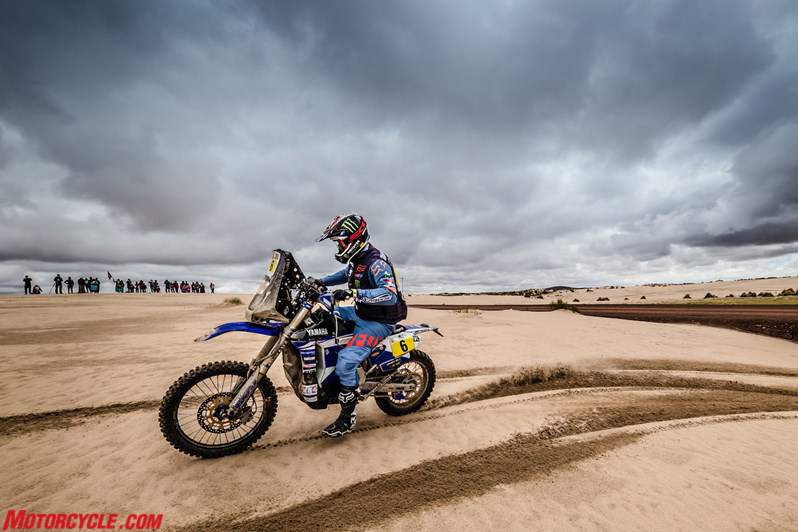 At the end of another long day of racing at this year’s Dakar Rally, Adrien Van Beveren, Xavier de Soultrait and Hélder Rodrigues have made it to the end of the first half of marathon stage retaining their positions in the provisional overall standings. 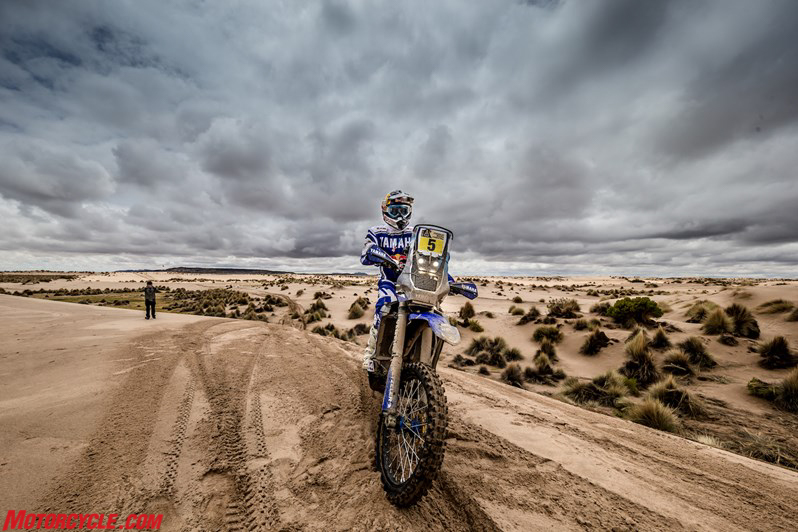 With Adrien still third, Xavier sixth and Hélder 13th overall, the Yamaha Racing riders will spend the night away from their support crew at the Uyuni bivouac, before setting off to complete the second half of the two-day marathon stage tomorrow in Salta. 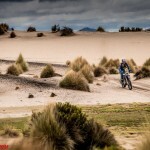 With race organisers opting to modify today’s stage due to poor weather conditions, competitors contested a relatively short but still demanding 161km-long timed special in the Bolivian dunes. 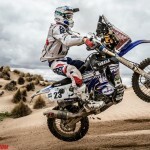 Enjoying a strong start to the special, Adrien Van Beveren was comfortably running in third place before a series of small mistakes dropped the WR450F Rally mounted rider to an eventual 11th place result. 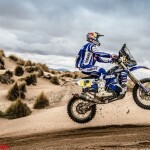 With one more hard day in the saddle now over, Adrien remains third in the rally’s provisional standings. 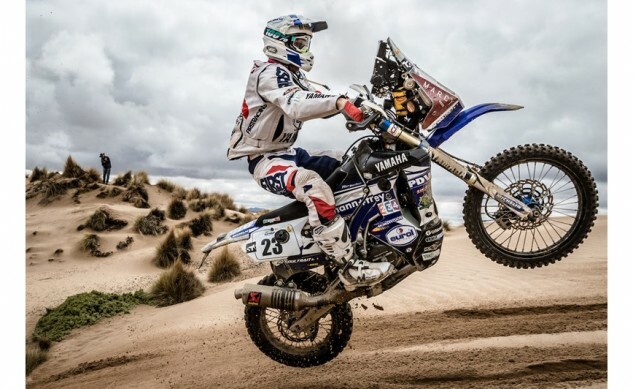 Struggling to find a competitive pace during today’s stage, Adrien’s Yamalube Yamaha Official Rally Team partner Hélder Rodrigues wrapped up the day in 26th place. Still a strong contender for the top 10, the Portuguese rider is still waiting for the right moment to launch his attack. With five stages still to be contested at this year’s rally Hélder will keep pushing hard to place himself as close as possible to the top. 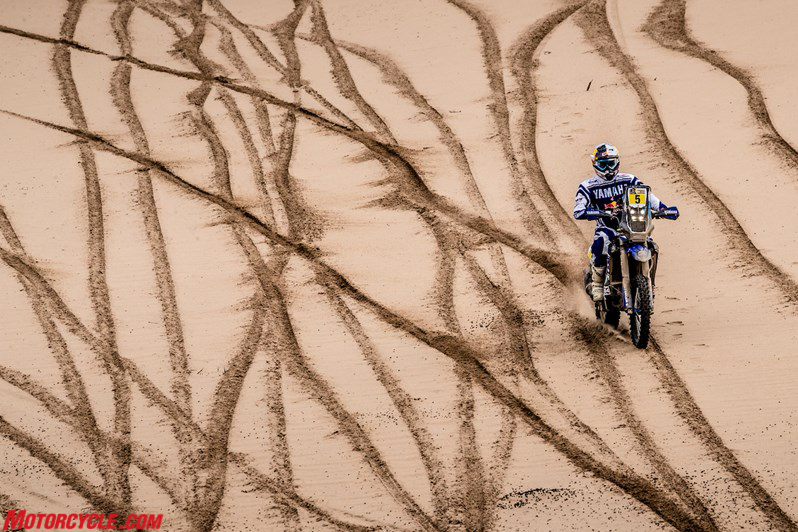 Putting in one more impressive performance aboard his rally modified WR450F machine Xavier de Soultrait was the highest placed Yamaha rider at the end of today’s stage seven. 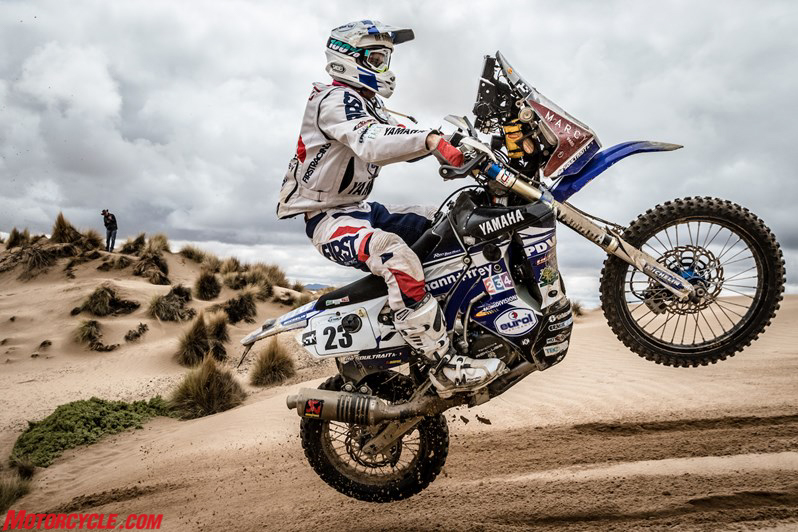 Demonstrating once again that he has the potential to battle with the international elite of rally riders the Frenchman posted the fifth fastest time during today’s timed special. 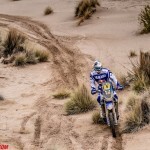 Remaining sixth overall, Xavier managed to reduce his gap to the top three by three minutes. 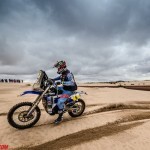 In the Quad category, Raptor 700R mounted Sergey Karyakin was the winner of today’s stage seven, with the Russian taking over the provisional overall lead from his Yamaha teammate Simon Vitse. 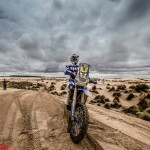 The end of today’s stage seven finds four Yamaha riders occupying the first four places in the class’ overall standings. 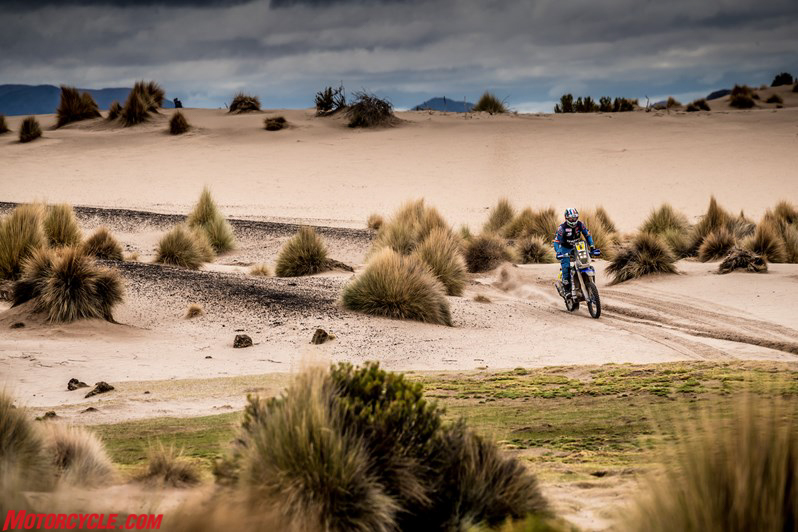 With the 2017 Dakar Rally starting its descent from the Bolivian uplands to the Argentinean plains, tomorrow’s stage eight includes a 492km-long timed special before its finish in Salta. 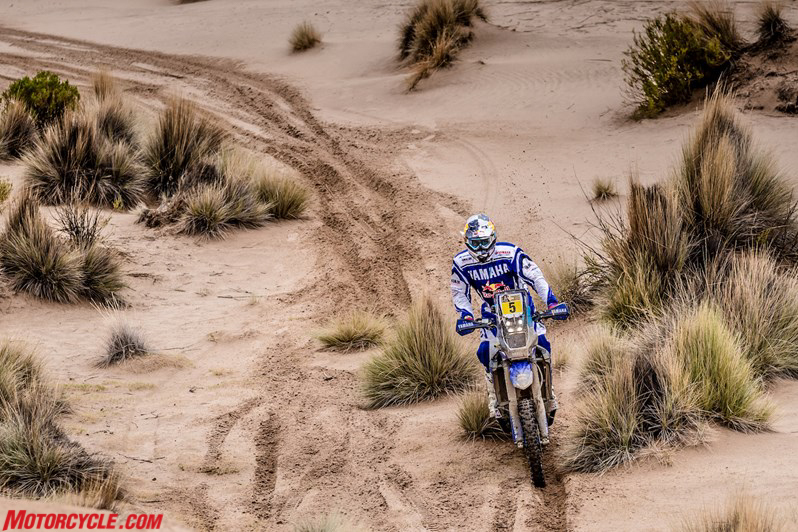 Reaching the end of the two-day-long marathon stage, competitors will have the chance to meet up with their mechanics and support crews tomorrow afternoon in the Argentinean city. 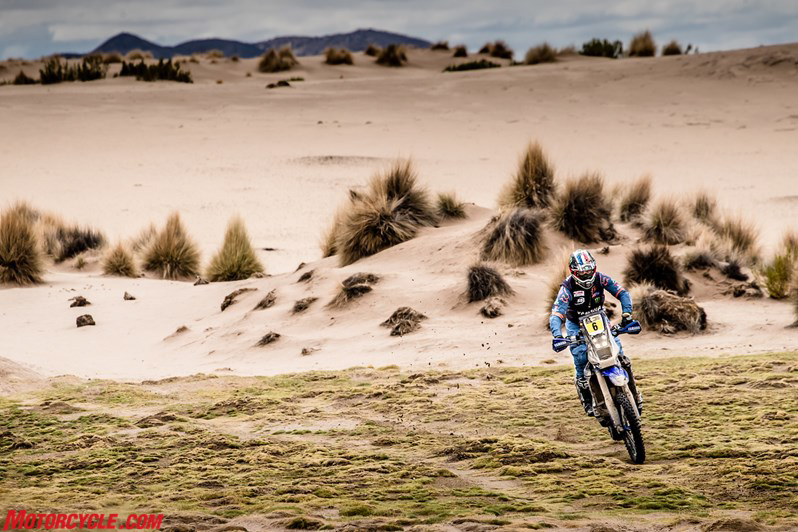 It’s been another long day but we’re happy our riders reached the Uyuni bivouac without any major issues. 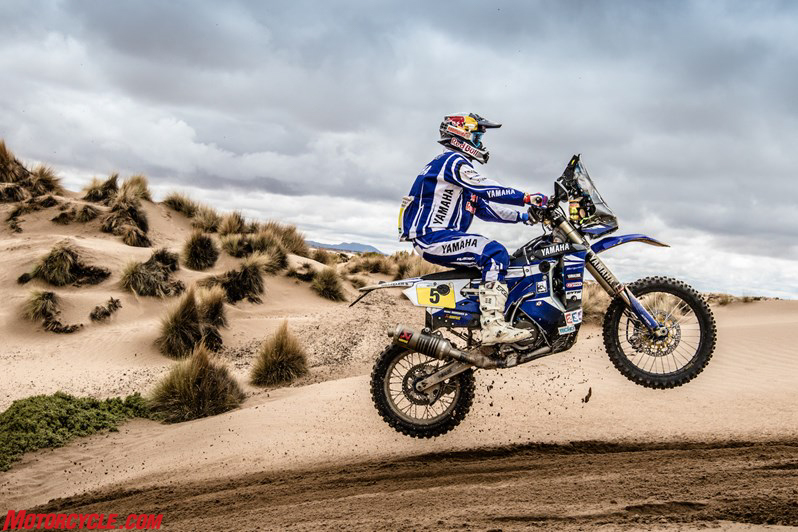 We’re also happy that all three of them maintained their positions in the provisional overall standings and they can now continue their battle to get closer to the top during the next stages. 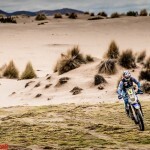 Once again today they were up just before 04:00am and on their bikes shortly after to start the stage. 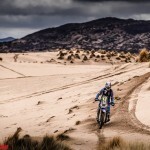 Adrien was the third rider to start the timed special today and that made things a bit harder for him. With a better starting position tomorrow he’ll have the chance to push more. Once again we were surprised by Xavier’s performance today. 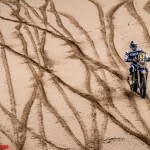 Despite a few minor mistakes he posted the fifth fastest time on the day’s timed special. Our riders will spend the night at the Uyuni bivouac, where they’ll also have to prepare their bikes for tomorrow by themselves. 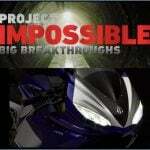 They’ll work together as a team helping each other if necessary. As for us, the team’s mechanics and support crew, we’re on our way to Salta where we will meet our riders tomorrow afternoon. Tomorrow’s stage is crucial for the outcome of the race. 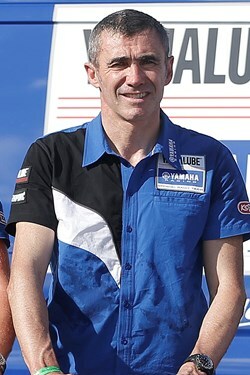 We want our riders to reach the end of the marathon stage in good shape so that we can then make our plans for the last four stages of the race.